During an IGN Japan interview, Bandai Namco Entertainment developers were asked about the possibility of God Eater 3 or a God Eater game on Nintendo Switch. 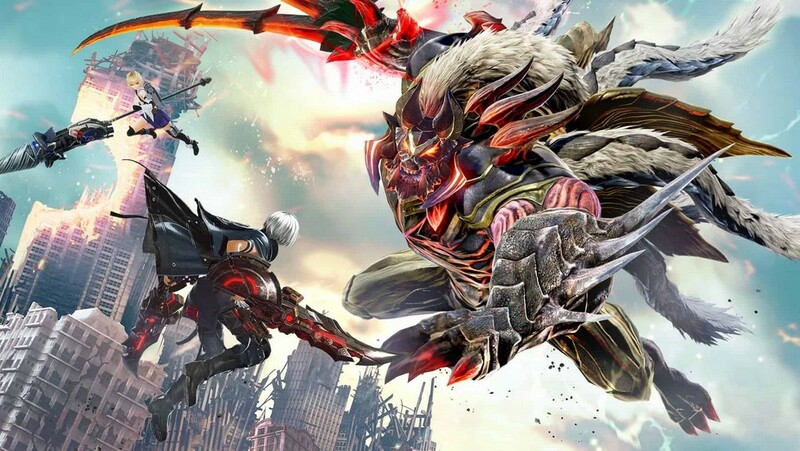 Yusuke Tomizawa, general producer of God Eater, said the company frequently receives requests from users to port God Eater titles to Nintendo Switch as they want to play God Eater on the go. Although the development team previously prioritized brushing up the quality of God Eater 3 on PS4 and PC, they feel it’s now necessary to listen to the voices of Nintendo Switch users. God Eater 3 producer Yuya Tomiyama says he understands there are many people who do not wish to play on the TV and is aware of their numerous requests to see God Eater on Nintendo Switch.